Bob Sheldon is a licensed Realtor at RE/MAX Spectrum, with his offices in Eastham, Cape Cod, Massachusetts. I am an Accredited Buyers Broker and I specialize in vacation, retirement, and investment properties (including 1031 exchanges) in Eastham, Orleans, Wellfleet, and the rest of the Outer Cape. I have been a renter, rental landlord, retiree, and now a full-time resident. Living in Eastham has allowed me to enjoy a casual lifestyle and selling real estate has allowed me to meet interesting folks who want to enjoy the Cape lifestyle also. 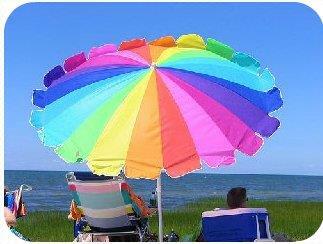 I have been selling homes in Eastham, and Outer Cape Cod, successfully, for over 16 years. I've become an expert in all aspects of this unusual marketplace, in good markets and bad. Call me for all your Outer Cape Cod real estate needs. New! - Sign up today to receive notice of all new listings - free access to information and pictures of all homes in Eastham and all the Outer Cape! Please enter the information requested, and you will have instant access to search for properties online. You will receive a "Daily Hotsheet" showing new properties on the market every morning, so please be sure to enter a valid email address. Already Registered? Log-in Now! My 1Q 2019 Report Is Available Now! My May 2019 newsletter is available to download. This issue has my Eastham market report, through March (my 1Q19 Report). Also in this newsletter is an article about Eastham's pond beaches, information about the gas moratorium, a preview of the upcoming Eastham Town Meeting, status of the T-Time project, and 4 new listings. This newsletter has been published every month for over 16 years. 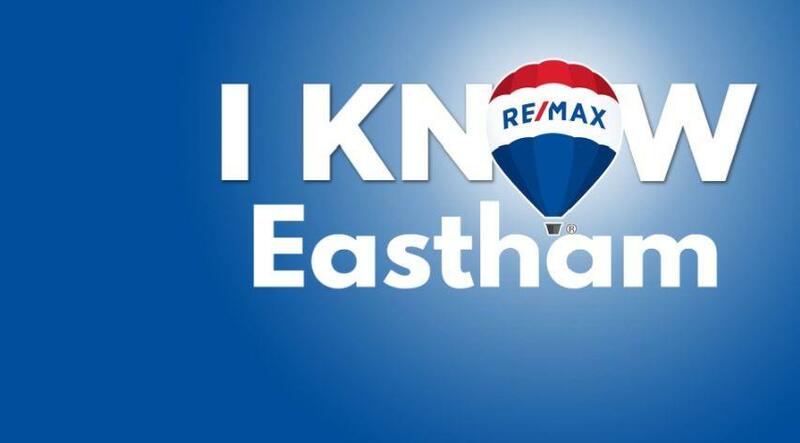 My goal, with this newsletter, is to provide accurate sales and market information for the Eastham housing marketplace, to add commentary and opinion (as appropriate), and to keep it interesting. Download your copy of my May newsletter now. Or, download the latest issue or recent back issues of my newsletter on the Newsletter Archive page. As our family outgrew our cottage Bob Sheldon was there for us, asking good questions and listening carefully to our needs. He quickly found the home we wanted with all of the features we requested -- and in the perfect neighborhood. Bob negotiated a fair deal, then listed and promptly sold our cottage. After both sales he continues to help by providing referrals to quality contractors. Bob is a first class professional -- he doesn't sell houses, he helps you to buy the home that will suit you and your family perfectly. 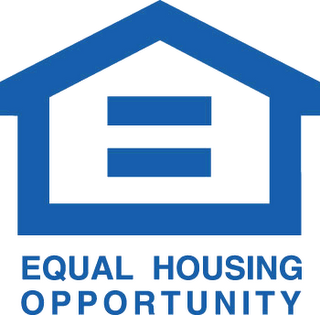 There are over 50 properties available in Eastham. I can show you any (or all) that meet your requirements. Below is just one of them. I'm an e-PRO and an Accredited Buyer Representitive (ABR®).